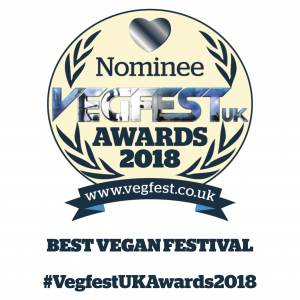 Due to the overwhelming success of our vegan awards we are hosting the 3rd annual Vegan Awards, the public nominations will be officially be announced in the coming months then we will open a voting poll, the winners then will be announced at one of our festivals throughout the UK. 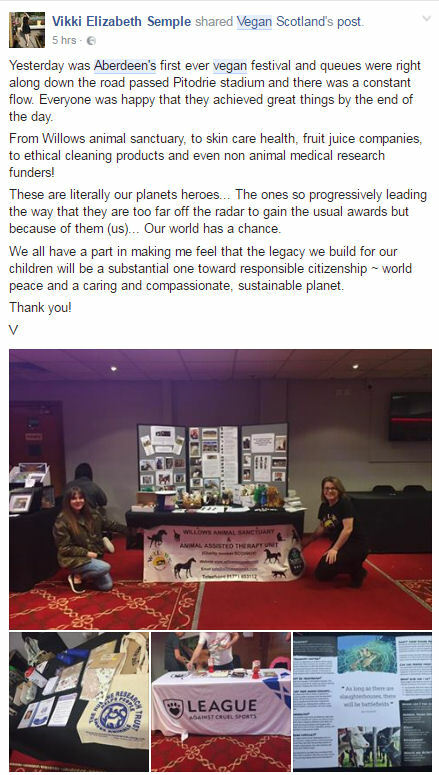 For information on the winners of Vegan Awards 2018. 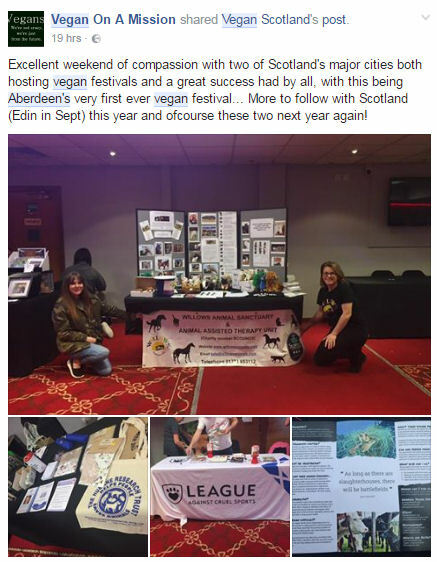 To nominate your favorite business, product or individual either enquiries@veganfestival.co.uk or Comment Below With NAME AND CATEGORY. Also – remember to share this page via email or social media. 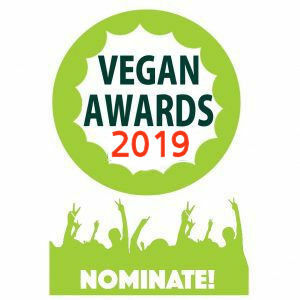 Anyone can nominate a vegan business/product we only have 10 spaces for each category. 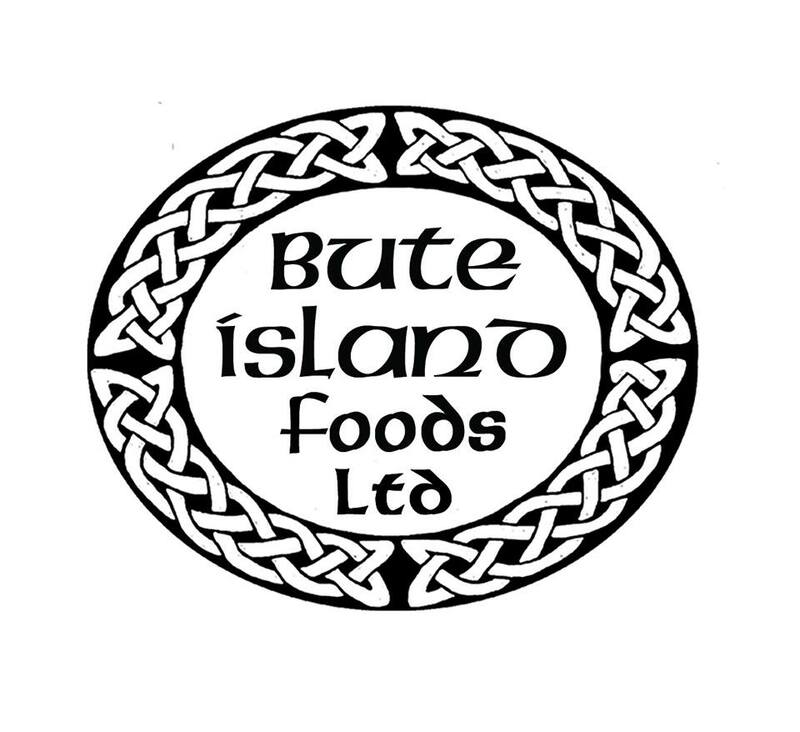 The finalists for Best Vegan Cheese : Tyne Chease, Nutcrafter Creamery, V Bites, Violife, Bute Island Foods, Vegusto, MozzaRisella, Follow Your Hear,t Daiya and Happy Cheeze. 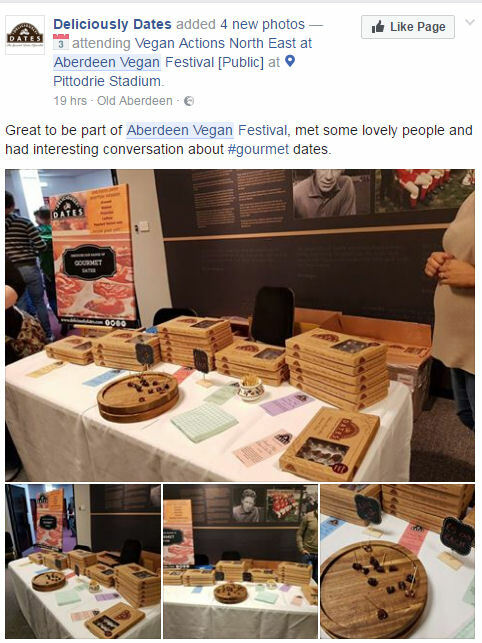 As part of our 2018 vegan festival tour we will be visiting the beautiful town of Brighton. Although this is our first event in Brighton we are on target for record number of visitors and stalls. 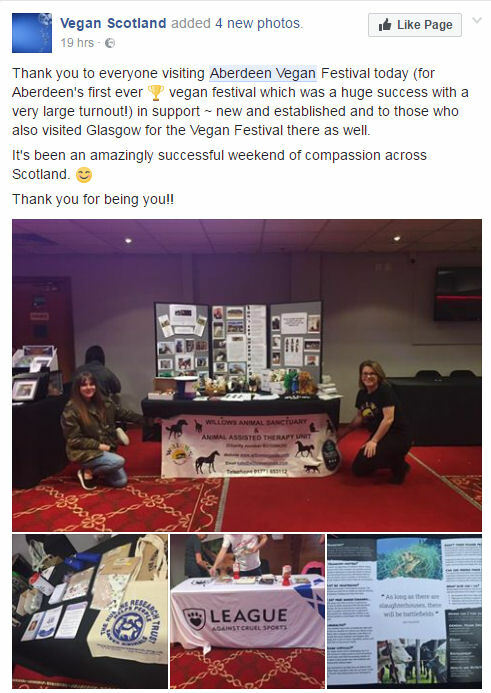 We hope to make Brighton Vegan Festival 2018 an amazing, memorable and obviously a cruelty free day out for the family. 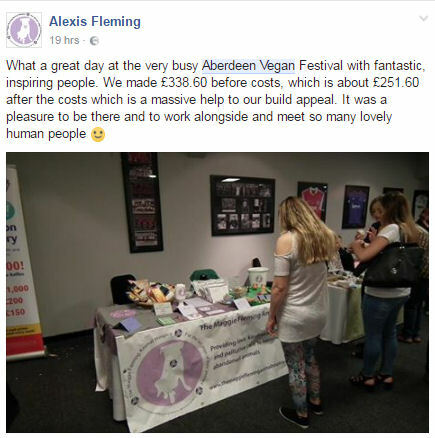 Along with the fact that VFUK is the UK’s only family run Vegan Festival, and the fact that you are supporting the largest movement in the world is reason enough to attend, but here are big 5 reasons to visit Brighton vegan festival this year. 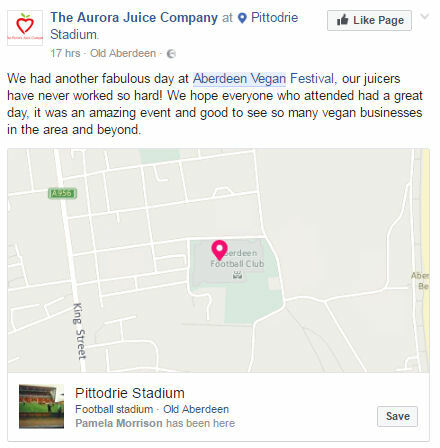 This year we have a huge selection of vegan business’s coming from across the UK. If you have ever been to one of our festivals before you may recognize some of our business’s, but this year we have many new companies you may have never heard of. If you are not vegan or vegetarian you will soon realise that removing animal products from our lives, is easier than you think. 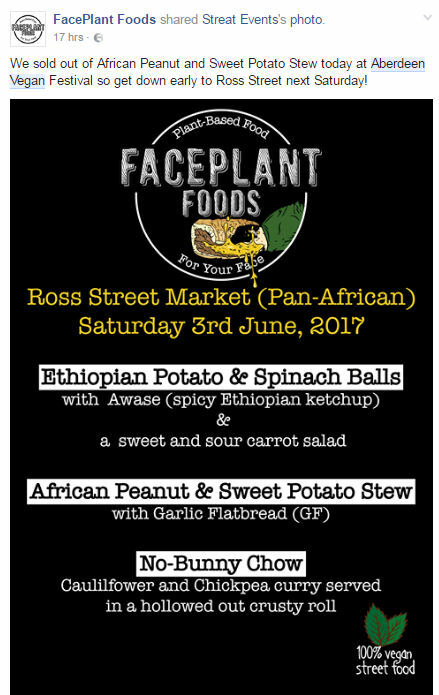 Come and talk to these amazing companies, maybe taste / try some of there fabulous products and support the vegan movement. We proud to welcome the inspirational Fiona Oakes and Ruth Hawe along for one of there inspiring talks. 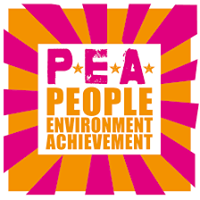 Fiona will be speaking about how to achieve your goals within activism – whatever they might be – and the many diverse and creative ways to implement them. 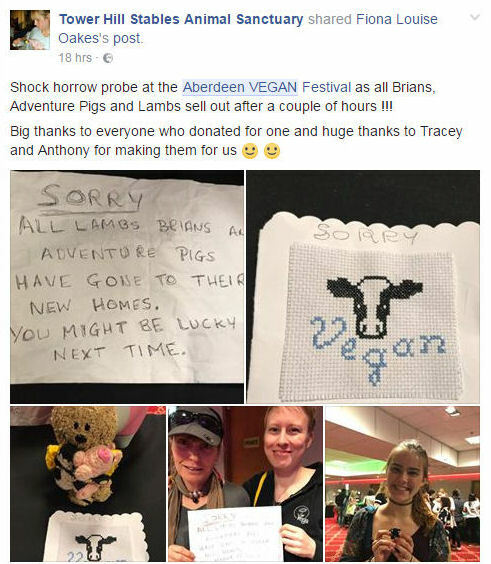 Fiona has been vegan since she was 6 years old, has run her own Animal Sanctuary for 21 years in which she is currently caring for over 450 rescued animals, she has 4 Guinness World Records in endurance running events and the is the subject of a Documentary about her life – Running for Good – due to be released on 23rd August. Currently in the process of expanding the Sanctuary with the purchase of larger premises where more lives can be saved and education and activism can be nurtured. 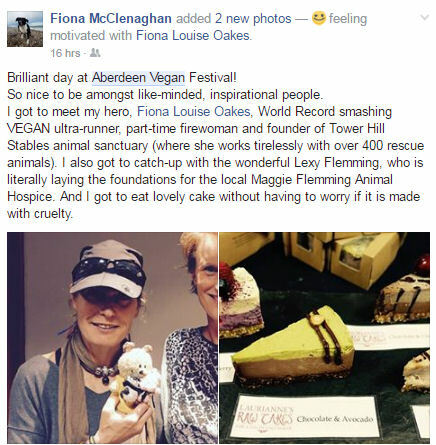 Fiona is passionate about her veganism and is constantly endeavouring to move the vegan cause forward in every aspect of her life and encouraging others to do the same, simply by being active for the animals! 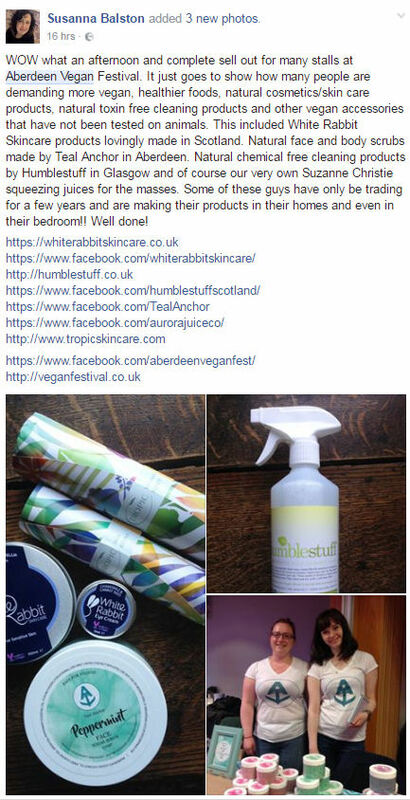 Nicole Whittle : How To Veganise Your Makeup Bag. Nicole, founder of @VeganMakeupUK, shares her five top tips on veganising your beauty products. Helping you understand what to buy, what to avoid and showing you how big brands try to mislead consumers. Pacari : Participate in an interactive workshop about the truth behind chocolate and learn new facts about the origin and history of cacao while getting the chance to taste 4 different award winning Pacari organic dark chocolate bars. Lynn Nicholson, also known as the Vegan Food Pimp, uses the power of food to demonstrate how easy and delicious it is to go vegan. As the co-founder of an animal sanctuary in Spain and chef at her own restaurant in Brighton, Lynn wants people see that vegan food is everything and more than they ever assumed it could be. “Veganism appeals to people for different reasons but food unites us all. Through food, I help people join up the dots and make the connection between what we eat and how we live. Another way is definitely possible and the benefits are untold. 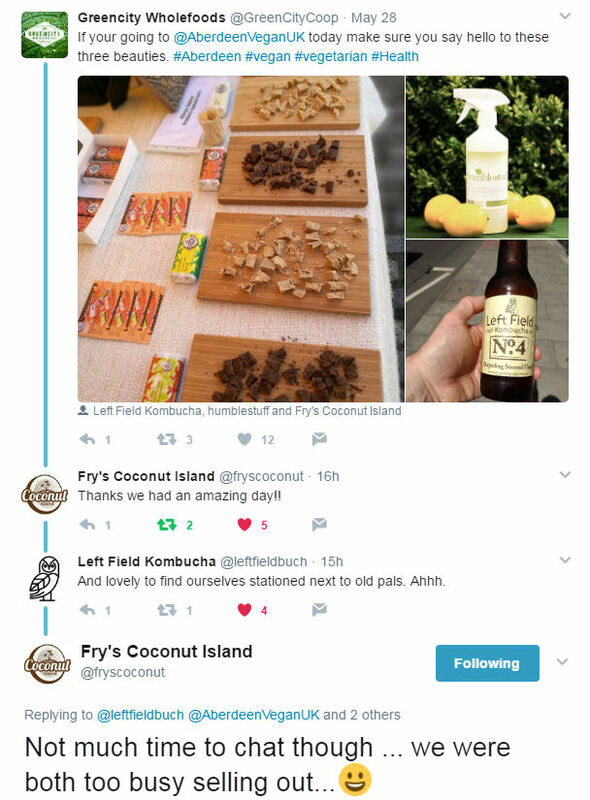 ” Described as ‘epic plant-based amazingness’, Lynn’s food is catching the attention of non-vegans as well as the already converted. Now catering for weddings, parties and offering private chef work, the Vegan Food Pimp is giving vegan food a whole new audience. A qualified holistic nutritionist, Lynn Nicholson is also a writer with one published book, Vegan Food Pimp Cookbook, and several more in the pipeline. 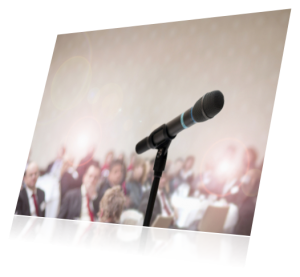 A Word : Brighton’s vegan talk show will be part of this year’s Brighton Vegan Festival! 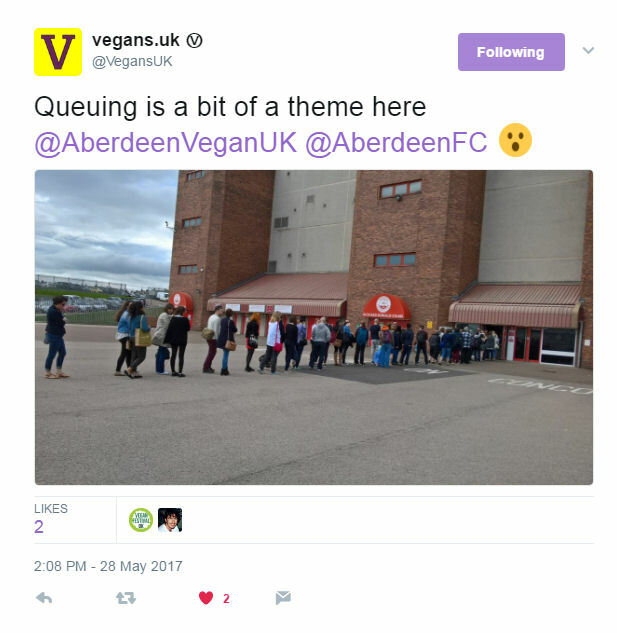 New to veganism? New to activism? Then don’t miss this event to find out how diverse and inclusive activism really is! 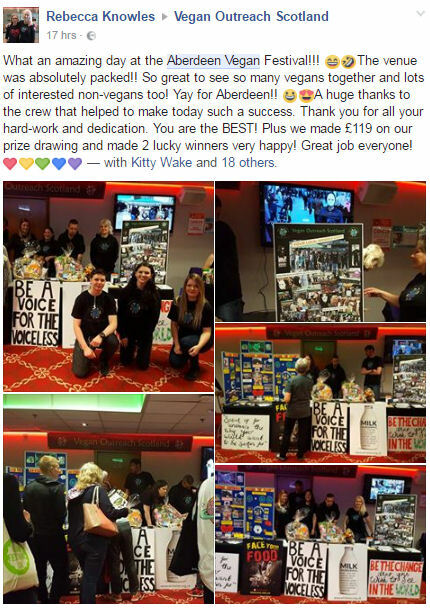 **Free activism resources to take away** **Great speakers** **families and children welcome** The A Word is a friendly and relaxed talk show style event giving you the opportunity to hear the stories and insights of local people promoting veganism in their own ways. 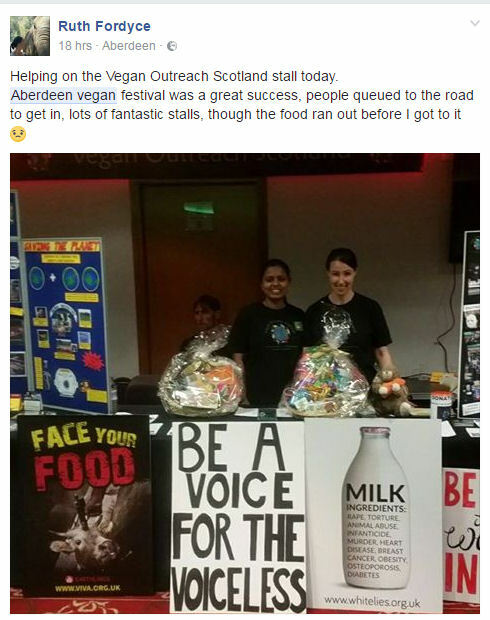 We hope to encourage vegan activism for everyone whatever your passion! Interviewing your local street activists, creatives, academics, businesses, non profits and more who who all campaign for animal rights. 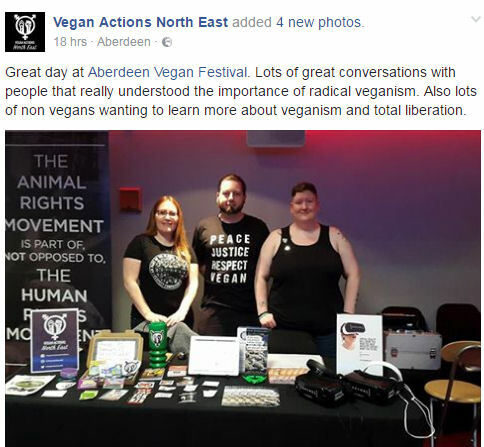 So come and meet your local vegan activists and break down barriers, change perceptions and encourage community and compassion. Come and find where your activism lies! Brighton is a beautiful town at any time of the year, but Brighton becomes a fabulous place to visit in the summer, even when there is no Vegan Festival in town. Brighton’s location has made it a very popular destination for tourists from around the world (not just the UK), renowned for its diverse communities, quirky shopping areas, large cultural, music and arts scene and its large LGBT population. Brighton attracted 7.5 million visitors in 2015 – 2016 and is the most popular seaside destination in the UK for overseas tourists. Brighton has also been called the UK’s “hippest city”, and “the happiest place to live in the UK”.